April 9, 2019-The Olympic Development Program (ODP) is considered the highest level of competition in each state association. Every year, players must be re-evaluated by the ODP professional staff of coaches for a position on each age-specific team. The identification process ends each summer with the most elite players within the East Region competing for a position on the regional team. Players are then identified by US Soccer staff coaches for possible entry to the national team program. 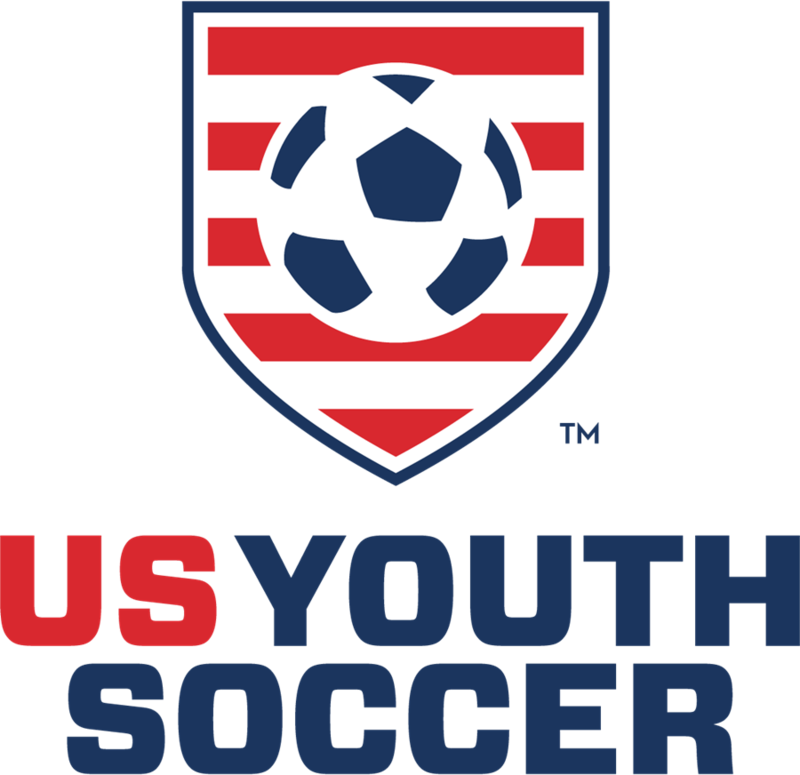 Partly proven by the recent national championships our ODP teams have won, the Eastern New York Youth Soccer Association (ENYYSA) has a particularly strong Olympic Development Program, which is divided into North and South to serve our large geographic region. 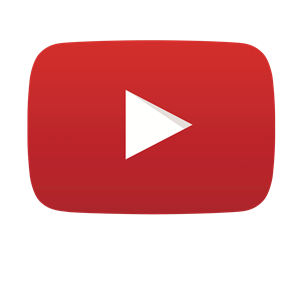 Crystal Dunn and Allie Long are Eastern New York ODP graduates who are playing on the US Women’s National Team yet even those players who do not make the regional or the national teams often use ODP as a springboard to college scholarships and even on to professional soccer. 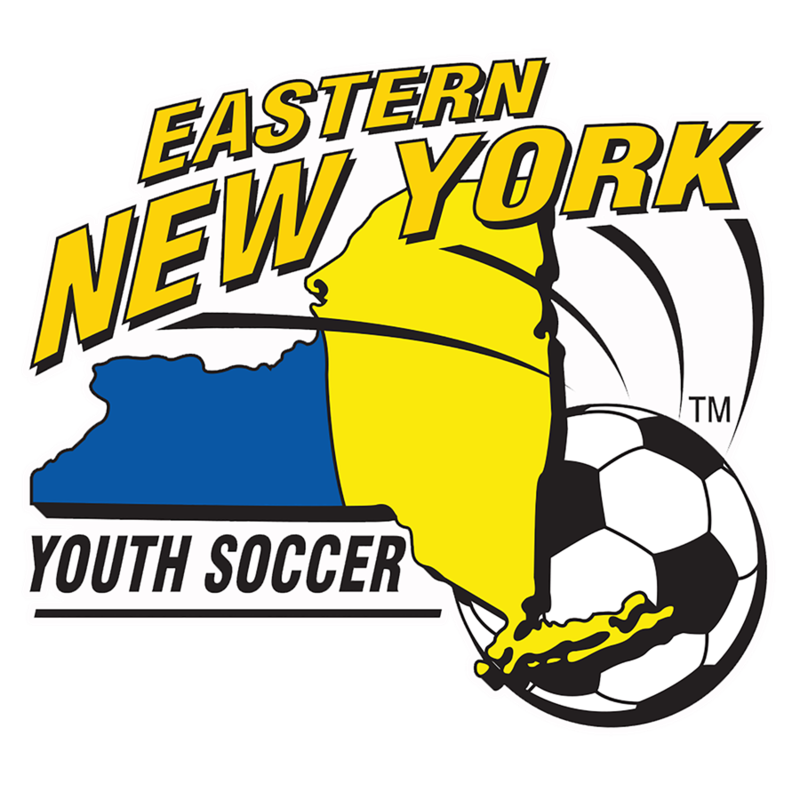 The Eastern New York ODP South coaches, serving players in New York City and Long Island, are a particularly diverse group. All 25 coaches have coaching licenses and they were born in nine countries––United States, Barbados, Honduras, Ecuador, Uruguay, Italy, England, Croatia and Egypt. Eight are currently coaching college programs and seven previously coached college soccer. This diverse staff of Eastern New York ODP South was put together by Director of Coaching Gary Book, Boys Director of Coaching John Fitzgerald and Girls Director of Coaching Shawn Tarquinio. 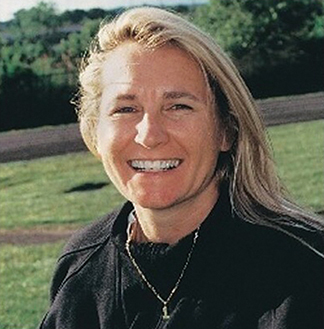 Recently, Eastern New York ODP South hired Kim Wyant, the first-ever US Women’s National Team goalkeeper and current NYU men’s coach, as a Goalkeeper Coach.